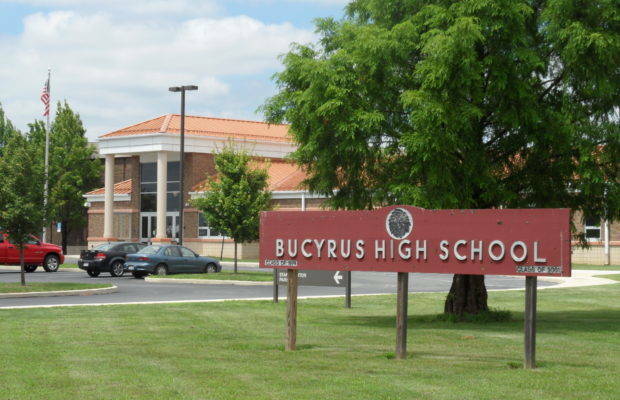 BUCYRUS — The Bucyrus school board unanimously passed a Memorandum of Understanding with the City of Bucyrus and the Bucyrus Police Department last week that adds a second School Resource Officer for the 2018-2019 school year. The district will pay 75 percent of the overall salary and benefits for the new school resource officer, which Kimmel sees as a minimal expense when providing Bucyrus students and staff with a safe learning environment. Officer Jo Stahl currently serves as the district’s SRO and focuses on Crime Prevention, Law Enforcement and Educational Programming.